An experienced general manager, Malcolm has spent more than 15 years in senior roles in the business support sector in the East of England, Yorkshire and the East Midlands. Malcolm has led front line teams successfully delivering government, EU funded and commercial contracts including setting-up and running the Northamptonshire Growth Hub which launched in November 2013. 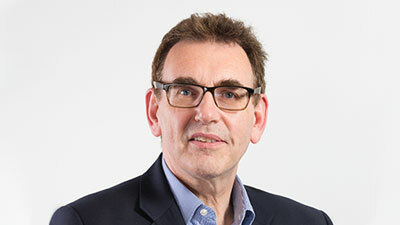 Malcolm has a successful track-record as a business consultant and adviser and has worked with a diverse range of SME clients both in the UK and in Europe helping them to improve their operational efficiency and effectiveness. Malcolm has a science degree, an MBA and has run his own manufacturing SME.